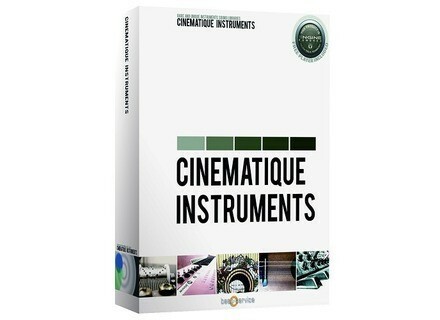 Cinematique Instruments, Multi-Instrument Sample Bank from Best Service. 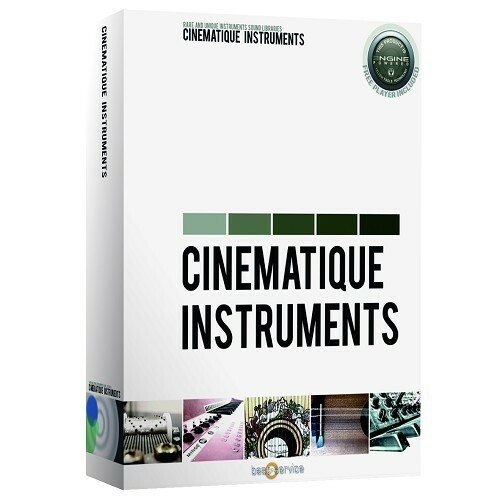 Cinematique Instruments sets a focus on weird, odd and rare instruments which will add subtle and individual character to your music production. Cinematique Instruments say they nearly recorded everything they could get their hands on. The library contains string instruments, a nice collection of percussion sounds and features also "strange and rare" keyboard instruments. They beat and knocked doors and sideboards of a metallic kitchen with timpani mallets, brushes, sticks, fingers and fists, they tapped with fingers and timpani mallets against lids, rubbed around the glass rim and they assembled instruments from unique sounds such as station-announcements, trains, paper crumpling, acoustic and electronic noise, station hum, underground railway noise, pneumatic doors, crown cap shaking, glitches, noise, hiss, hum and other weirdness. Check out www.bestservice.de for more. PropellerHead ReBirth App Propellerhead Software today announces the immediate availability of ReBirth for Apple’s iPhone & iPod Touch.